There is no lack of beaches along the coastline if you want to enjoy a day on the sand. 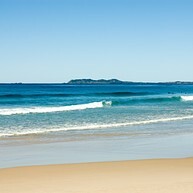 Once you're rested, outdoor and water activities are a must in Ballina and Byron Bay. Walking, picnicking, kayaking, swimming, surfing, snorkeling... You'll be spoilt for choice. Day trips in the surrounding villages are also possible, as well as museum visits and spotting dolphins and whales. 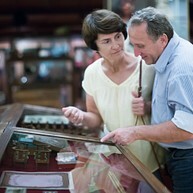 The Ballina Naval & Maritime Museum has an eclectic collection of different kinds of ships, not to mention exhibitions on maritime history, life at sea and in the navy. The most famous attraction is the raft Las Balsas, which landed in Ballina on 21 November 1973 after a 178-day journey from Ecuador. With more than 32 kilometres of beautiful winding coastline, you will not have to look hard to find a good surfing spot. 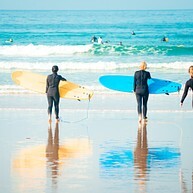 The calm sandy beaches and rising swells are perfect for getting your surf on. Summerland Surf School conducts regular classes at Evans Head, suitable for all ages no matter what previous experience you have. 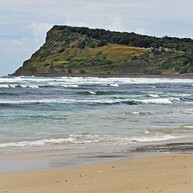 Lennox Head is a laid-back village at the northern end of Seven Mile Beach and a Mecca among surfers with its world-renowned breaks at Lennox and Boulders Point. Adjacent to the Seven Mile Beach and within walking distance from Lennox Head village lies Lake Ainsworth, a fresh water lake surrounded by tea trees. Here you can have a picnic or a barbecue and then take off on a water adventure such as kayaking, swimming and windsurfing. 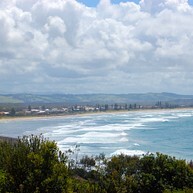 The scenic Shaws Bay is located just ten minutes from Ballina by car. Surrounded by beaches and parks, the area lends itself to long walks and picnics, as well as water activities like swimming, snorkeling and canoeing. About half-way between Byron Bay and Ballina, the Macadamia Castle has been around for over 40 years and offers an insight into local animal life. Expect to see, among others, koalas, goats, rabbits, various birds and reptiles. The park also has leisure facilities like a mini golf, playgrounds, a train ride and a cafe, making it a popular venue for family trips. Put your hiking shoes on and start your scenic walk at the Ballina RSL club, walking alongside the Richmond River, cross Missingham Bridge and continue towards the North Wall. Along the road you'll find 19 panels with information about the area. At the end of the walk you can relax on Lighthouse Beach or just enjoy the view from North Wall. You might be able to spot dolphins, turtles and various birds. The sea around Byron Bay has an abundant marine life among the rock reefs. 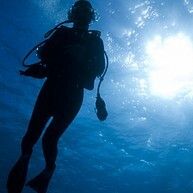 If you are not a certified diver yet, Byron Bay Dive Centre is the place to go in order to have a guided experience and maybe complete your training. They'll take you to the beautiful Julian Rocks Aquatic Reserve, one of Australia's major diving sites. Take the opportunity to get another perspective of Byron Bay and the amazing nature surrounding it by... jumping out of an airplane. 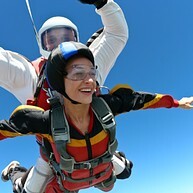 This exciting experience will be a safe one thanks to Skydiving Byron Bay, the one company that also offers tandem skydiving if you want to share the rush with your friends. 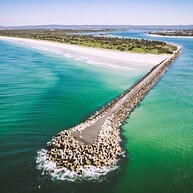 Brunswick Heads, located about 20 minutes by road north of Byron Bay, is what Byron used to be before the hippie invasion, that is a sleepy little village on a super-scenic inlet, with top boating and fishing, few bars and restaurants, and a great café culture. It's the place for a peaceful getaway. From May to July grandiose humpback whales pass Byron Bay on their journey to calving and breeding grounds further north. In September and October they pass Byron Bay again when they migrate back to the Antarctic with their youngsters. Several companies organise boat trips out to sea to watch the whales. One of those companies is Whale Watching Byron Bay. 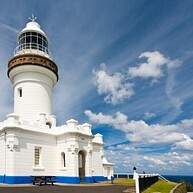 Cape Byron Lighthouse, Australia's most eastern and powerful lighthouse, is an iconic sight of Byron Bay. The view from the top is magnificent and on a good day you might even spot dolphins or whales with your binoculars. The hill where it's located is also a nice place to see the colours of twilight itself liven up the landscape. If you're into contemporary art, Northern Rivers Community Gallery might be an interesting detour from beach days and outdoor activities. They have four exhibition spaces showing diverse artwork mostly by local artists, but not exclusively. 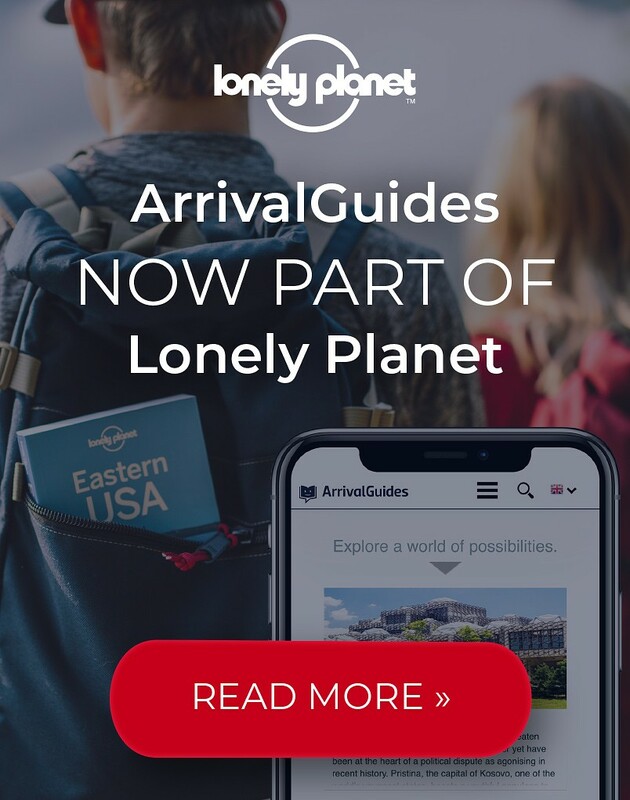 You can check their website to see what exhibitions are currently going on, along with many cultural programs and events.